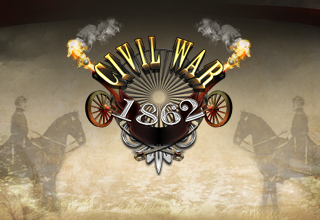 Day 8: Get Civil War: 1863 free on iPhone & iPad! 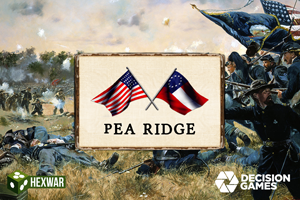 To welcome in the New Year, we’re giving away our first game based on the American Civil War free for today only! 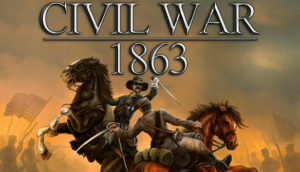 In Civil War: 1863 you can relive iconic battles of the American Civil War. 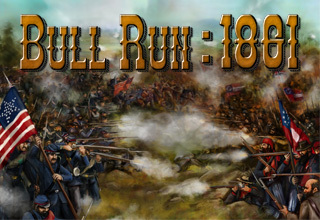 Take command of both the Union and Confederate forces with 8 unique Civil War units to master including Infantry with Muskets and Rifled Muskets, Cavalry, Artillery and Generals. If you enjoy the game, you can also purchase the additional campaigns within the game for just 99c each for today only as well!